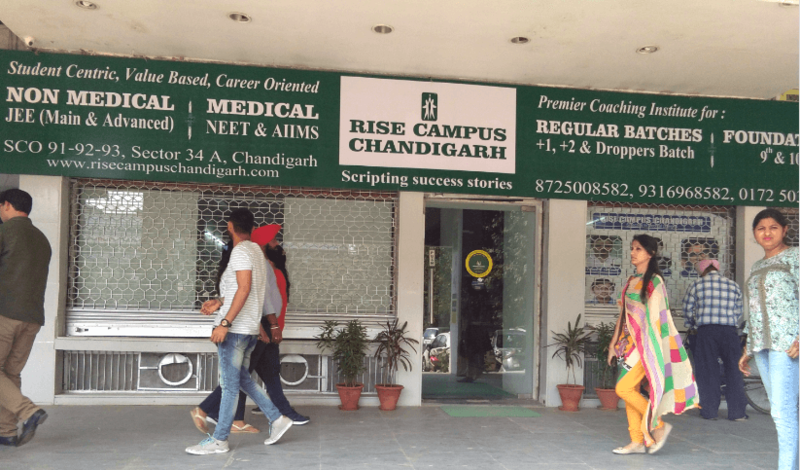 RISE CAMPUS CHANDIGARH, located in Sector 34A, Chandigarh, offers classroom teaching programs for the students of +1 and +2 in Medical and Non-Medical Streams. The coaching institute caters to all the needs of the science aspirants by offering quality coaching for the preparation of both the boards examinations as well as competitive examinations like JEE and AIPMT. 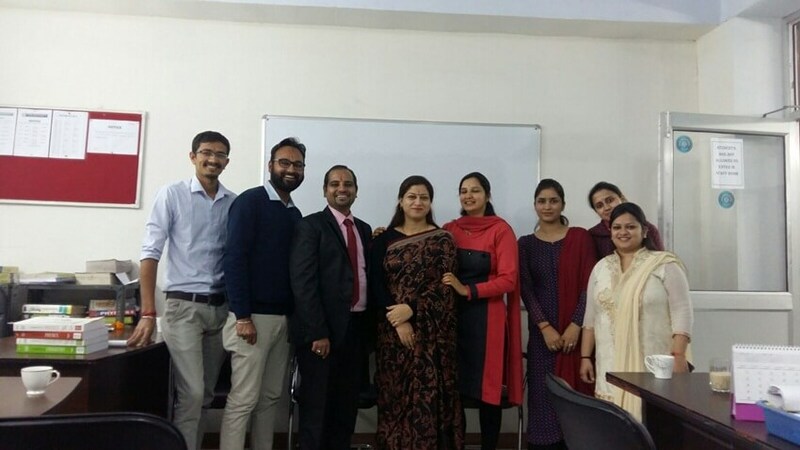 With consistent results and popularity amongst the students, over the years, RISE CAMPUS has established itself as a premier institute in the Chandigarh region. It is a very good institute ..excellent management big campus good environment for both students and teachers ...very nice regional institute in chandigarh. I could succeed only because of the inputs gained from this institute. Only institute where class strength does not exceed 35-40. Can be compared with the best in Northern region. This institute is a big fraud all these good reviews are written by their members only I've wasted my whole year here and mark my words don't waste ur ward's career by sending him/her in this fraud institute. 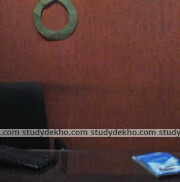 one of the best institute at present time in Chandigarh study centre. 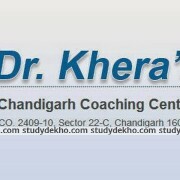 one of the best institute in chandigarh..for preparation of medical and non medical.best & very helpful faculty members. My initial time at the institute was good. Maths and physics taught there were good but they were famous about their faculty and he was literally the best at what he do. But due to their personal relations , they fire him without thinking about us and the faculty they later provided us were worthless . I've cracked mains and got a rank of 56k but I know if Deepak sir remains ,I could be under 30k. So, choose wisely live well. A simple and delivering institute in the city.I have enjoyed a great learning period in this institute,Faculty and staff are awesome.It was a most satisfying experience as for as IIT JEE classes I have had in this institute. Very helpful. The teaching here helped my sister compete successfully for IIT. Today she is in IIT Roorki because of Regional Institute of Science Chandigarh. Next year my younger brother will also join this institute for coaching to compete for Medical and I am sure the excellent teachers there will help my brother succeed. I got tremendous help from the guidance I received from this institute. I could crack AIIMS solely due to the best teachers who taught me in the institute. My heartfelt thanks to all the faculty of Regional Institute of science. Students aspiring to join IIT JEE/ Medical, must visit this institute before taking final decision. 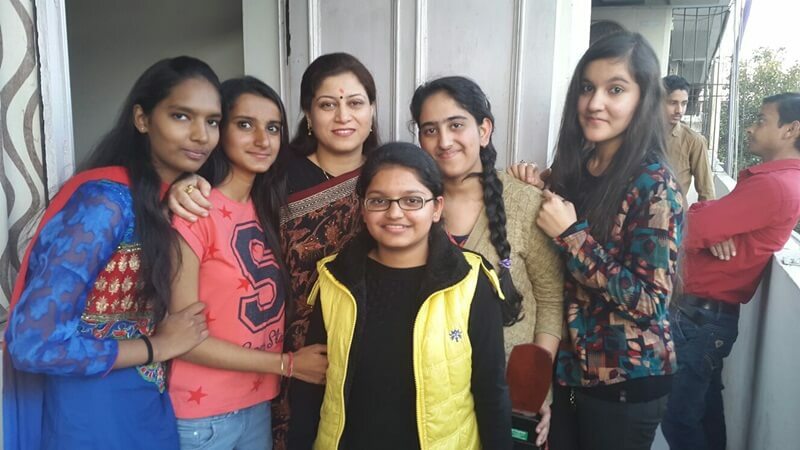 awesome institute in the chandigarh region. students best bet to study in the institute in chandigarh for IIT JEE/ Medical Coaching. I have visited many institutes of big fame in the tricity ie chandigarh punchkula and mohali for knowing the inside working but nothing is comparable with one institute by the name REGIONAL INSTITUTE OF SCIENCE located in Sec-34 A Chandigarh. This institute of IIT JEE / Medical preparations is the most cultured and caring in the whole region. One must visit this institute before thinking of others. 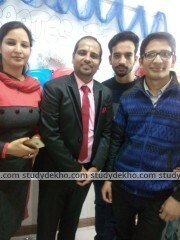 Best Institute in Chandigarh. I could not have done so well in PCB but for the guidance of exceptional teachers of the institute. I shall always remain indebted to this excellent center of learning. My best wishes to all teacher. 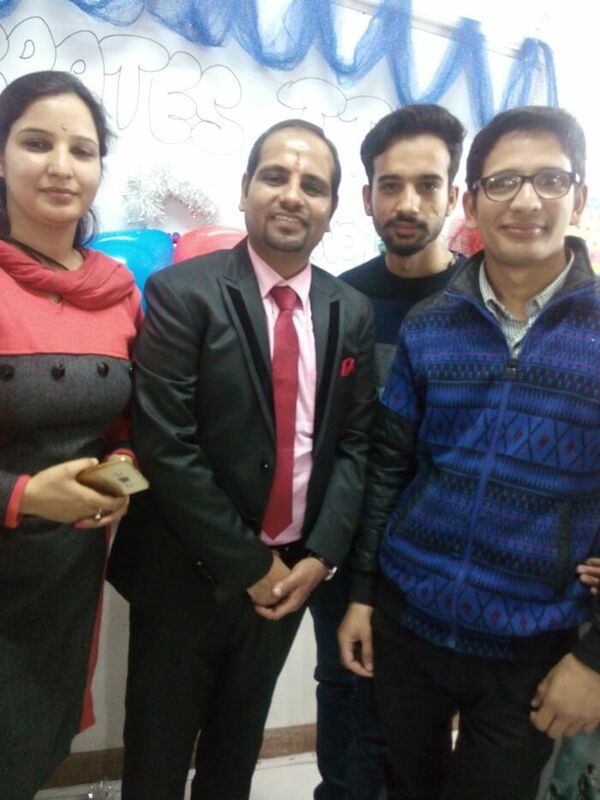 My younger sister throughout her two years stint at her institute named Regional Institute of Science located at Sec 34A Chandigarh, praised very high of institute teachers, institute staff and the extra care given to her by some teachers for making her successful at the end of her course. She is now in a medical college of her choice.... She is very very happy...!!!! 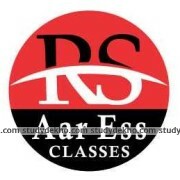 RISE is a well balanced coaching institute of chandigarh city. Faculty and Staff is amazing. Students find themselves in safe and caring hands. Teaching is very different from other institutes. It is the only best institute for IIT JEE and Medical preparations. Teachers here love to teach and involve whole of the class with them while teaching in a the classroom. Mind blowing best teching, consept clear in verry well manner……!! mind blowing best teaching of PCM its osm institute THE BEST!!!!!! !